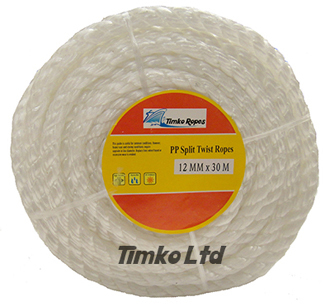 12mm white polypropylene 3-strand twisted rope supplied in a 30m handy mini coil. 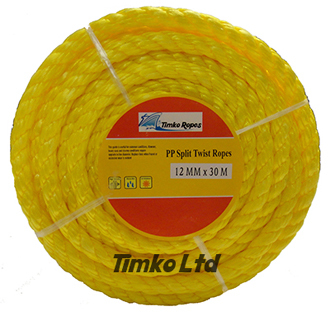 12mm yellow polypropylene 3-strand twisted rope supplied in a 30m handy mini coil. 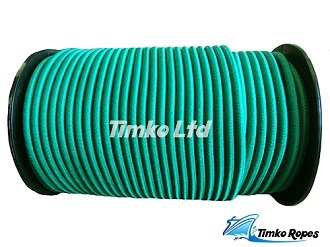 8mm elastic bottle green bungee shock cord x 10 meters hank. 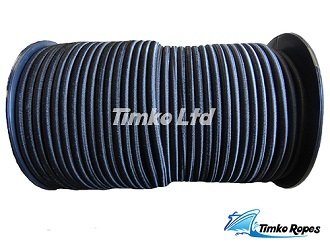 Free Shipping on this item. 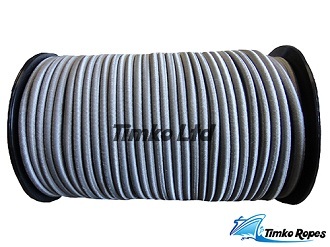 8mm elastic grey bungee shock cord x 10 meters hank. Free Shipping on this item. 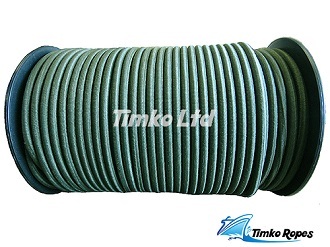 8mm elastic olive green military bungee shock cord x 10 meters hank. Free Shipping on this item. 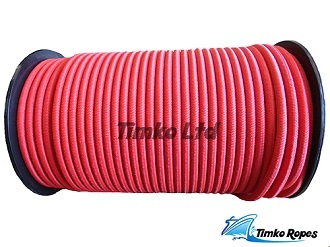 8mm elastic red bungee shock cord x 10 meters hank. 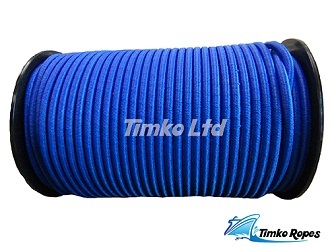 Free Shipping on this item.